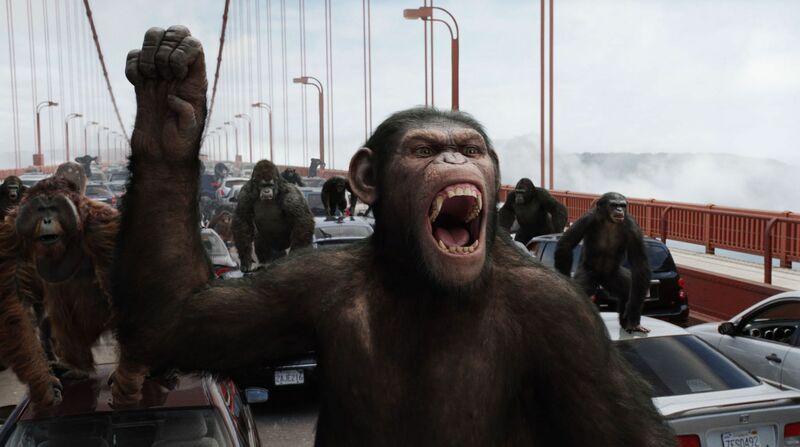 Rise of the Planet of the Apes proved to be a sizable sleeper hit for Fox last summer. 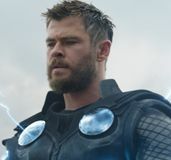 In an interview at CinemaCon, Fox CEO Tom Rothman told Steve that the studio was “pushing forward aggressively” on a sequel, in anticipation of a possible summer 2014 release date. 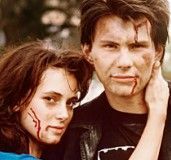 Director Rupert Wyatt and star (no offense to James Franco) Andy Serkis were both already set to return; today comes news that Contagion and The Bourne Ultimatum scribe Scott. Z. Burns will write the script. The first film saw a scientist (James Franco) experimenting on apes in search of a cure for Alzheimer’s disease. 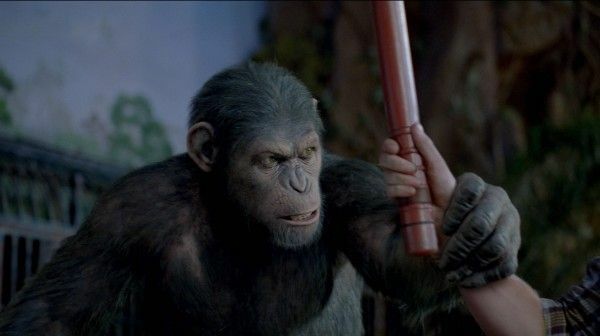 The result was super-intelligent chimp Caesar (Serkis), who, disgusted by the mistreatment he and his kind endure at the hands of man, leads an uprising. The sequel will, predictably, see Caesar and co. making use of their hard-won freedom to gain dominion over the planet (making it a sort of, “Planet of the Monkeys,” if you will). Hit the jump for more. Per Heat Vision, Burns will inherit a draft from original Rise scribes Amanda Silver and Rick Jaffa. Rise of the Planet of the Apes didn’t seem all that promising when it was first announced. The last memory we had of the Apes franchise was…whatever the hell Tim Burton did with it in 2001. Moreover, I’m normally not that fond of CGI/live-action blends. However, Wyatt, the crew at Weta Digital, and a stunning performance from Andy Serkis combined to create a visually enthralling and unexpectedly poignant popcorn flick. Can’t wait for the next entry.